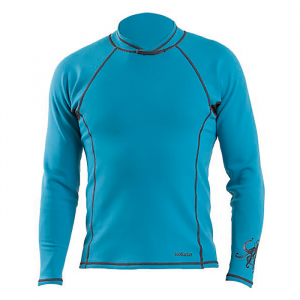 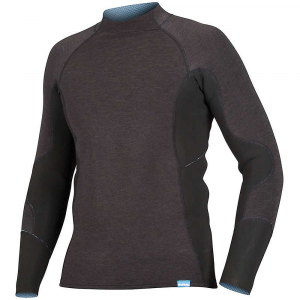 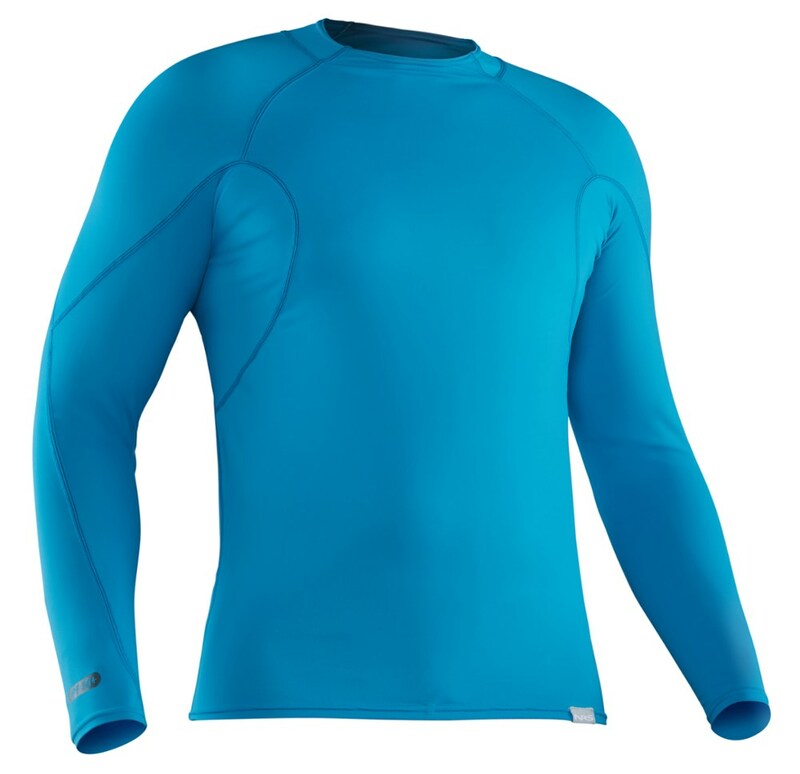 The Dakine Men's Waterman Long Sleeve Rashguard protects your upper body from unwanted rashes and the blistering sun. 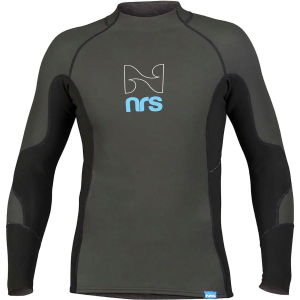 A UPF 50+ rating ensures proper protection from tropical sun rays, and the loose fit and flatlock seams provide plenty of flexibility for paddling and catching waves. 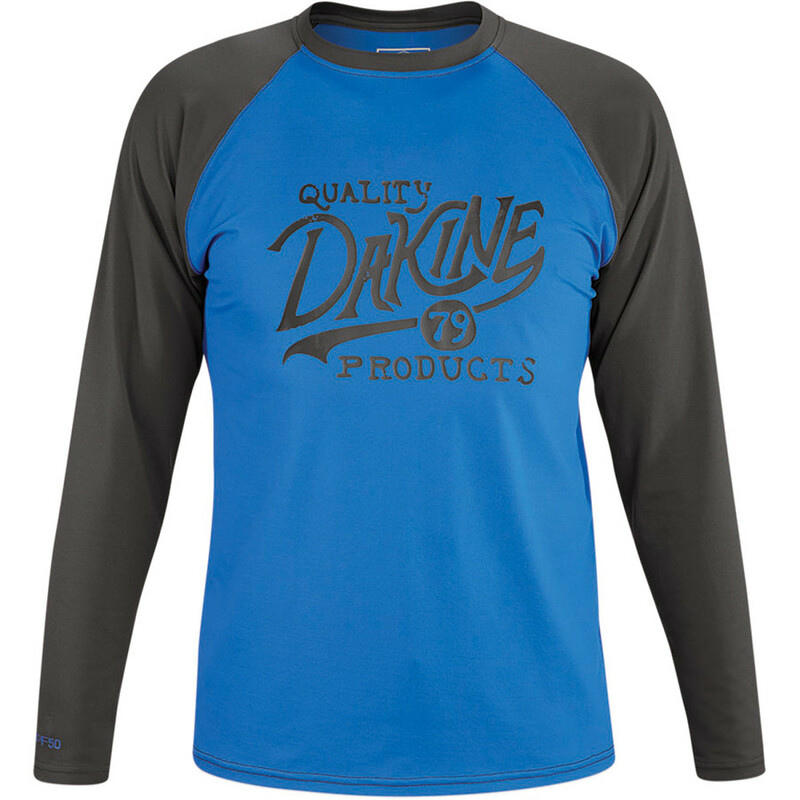 The DaKine Waterman L/S is not available from the stores we monitor. 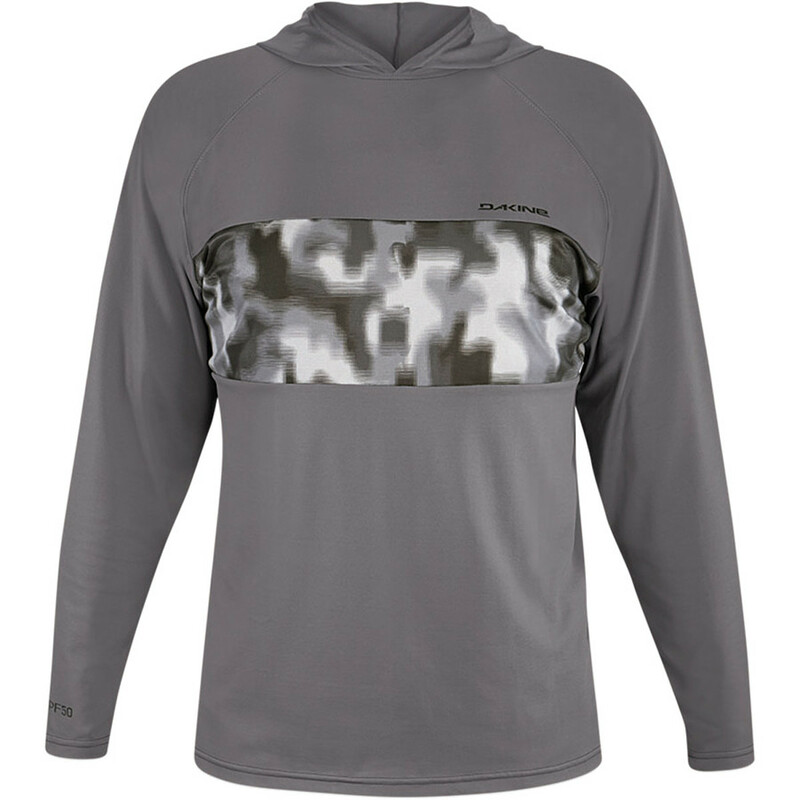 It was last seen December 30, 2014	at Backcountry.com.